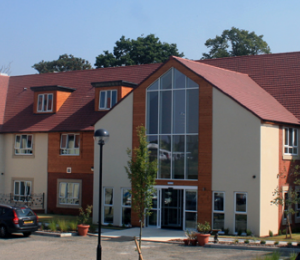 See how we can help you find the perfect care home for your loved one. 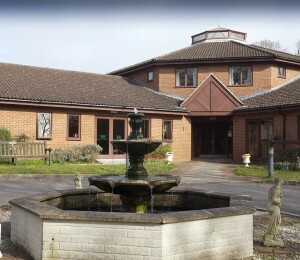 Welcome to a selection of the latest care homes and beds available now near to where you live. Click on the images below to find out more about each one. Alternatively, use the search tool above to find the care that exactly matches your requirements. 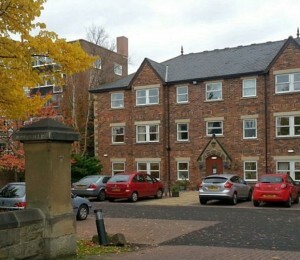 Finding the right care home shouldn’t have to be hard. 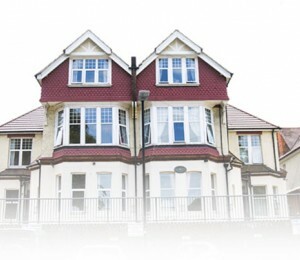 At Care Home Bed Finder, our aim is to take the guesswork out of the selection process. With our simple-to-use search tool we’ll help you to match the resident with the right care home, giving you access to the right facilities in exactly the locations you want. We help you find the best care homes/nursing homes for your loved ones. We carefully select the top residences in the UK, based on many factors such as price, facilities, beds and the skill level of the nurses present. It’s our mission to help you find the perfect solution and put your loved one in a skilled care home that you can trust, and that they’ll enjoy. Our website is full of fantastic features to make your search easy and simple. With our tool, you can easily find what you’re looking for and compare different places. We’ve built filters into this tool to make sure you don’t spend hours looking at irrelevant information. This includes being able to select the specific type of care home beds you’re after. For example, if you have an elderly relative and want to find a general residence, then you can search for that type. But, if you specifically want to look for a skilled nursing home or a dementia care home, then you can filter the results accordingly. Not only is our website easy to use, it’s also extensive. You can find private/NHS beds, and filter them according to a star rating. Again, this is all part of our plan to help you find the best care homes in London and around the UK. What sets us apart from many other websites is that we provide full and detailed breakdowns of all the average fees, charges and prices involved. This makes it absolutely certain that you know exactly how much the care home or nursing home costs. So, you won’t be hit by any hidden fees that suddenly make the costs higher than expected. To go alongside this, we’re the best price comparison website in the UK. Not only do we show you how much everything costs, but we easily compare multiple skilled care homes for you to look at. This makes your life so much easier as you can clearly see how much one costs compared to another one. We only list the best care homes on our website, meaning we’re confident they all have excellent facilities and a professional team of employees. Each listing comes with a full description of exactly what to which includes all of the facilities, room details, and information on the provider as well. To help make our site even better, we include CQC ratings for all our care homes, helping you find ones that are outstanding. If you’re interested in finding the best residence for your needs in London, Dorset or anywhere else in the Country, feel free to use our comparison search tool and compare the different properties and charges today. You can set a location and average budget, then be greeted with a whole host of great places to choose from. Are you a care provider or supplier? Use our comprehensive portal to connect and communicate with families looking for the best care providers and facilities in your area. Advertise your existing bed availability to fill your beds quicker with those looking for the care you already provide. A comprehensive management portal to give you an over view of group performance with statistics and reporting. Showcase reviews and opinions from those who have directly experienced your care home and services you provide.